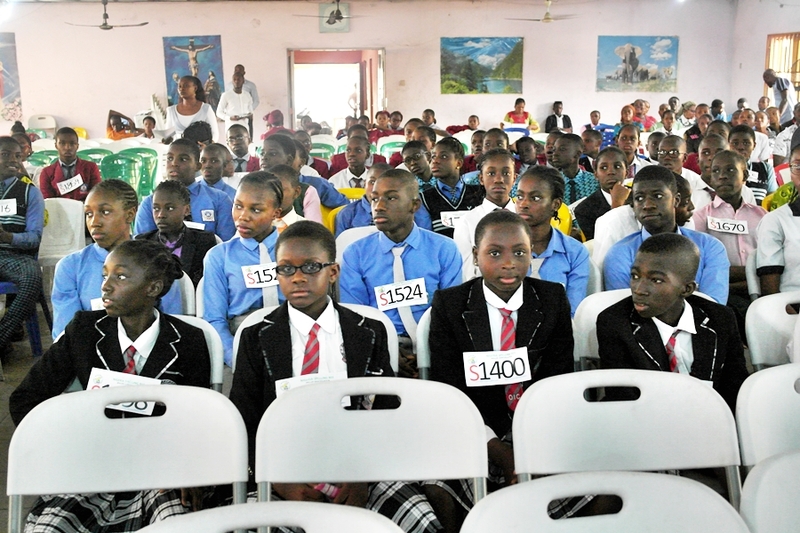 It is our hope that the competition will eventually be free of cost to. 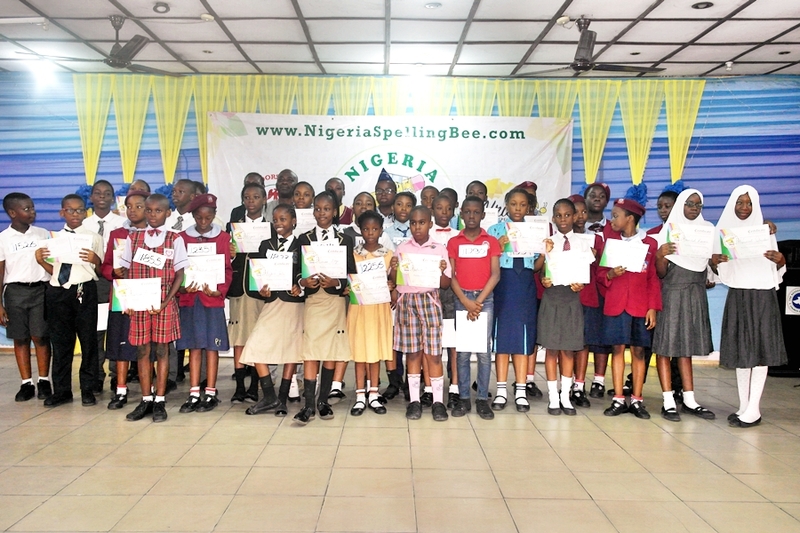 The spellers. 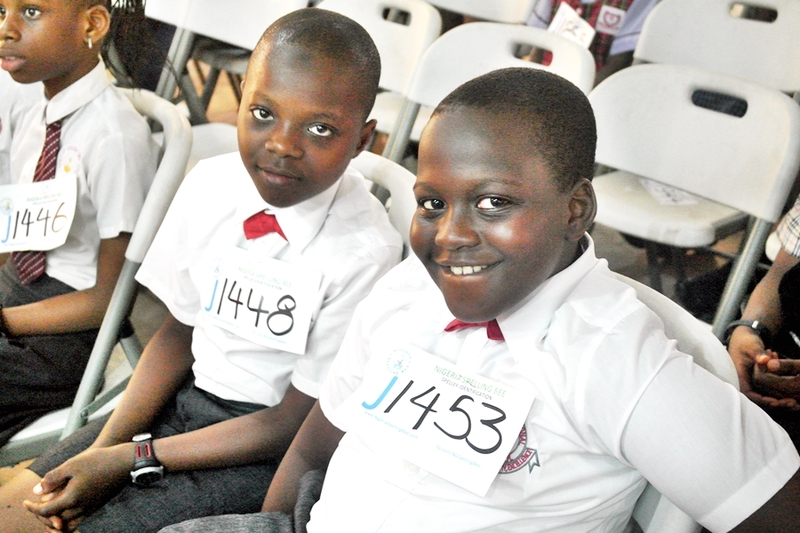 However, the cost of registration may have to be borne by a sponsor. 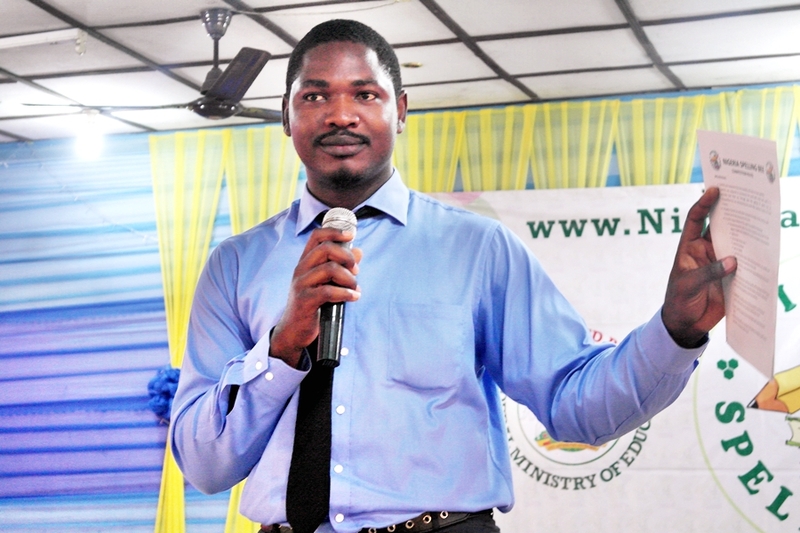 At the moment, that is not the case. 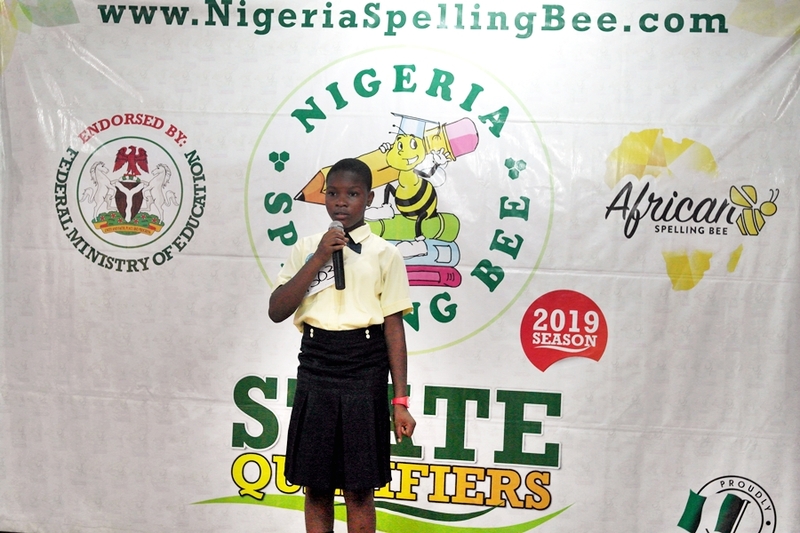 With time however, we hope to eliminate the cost to give all spellers a chance. 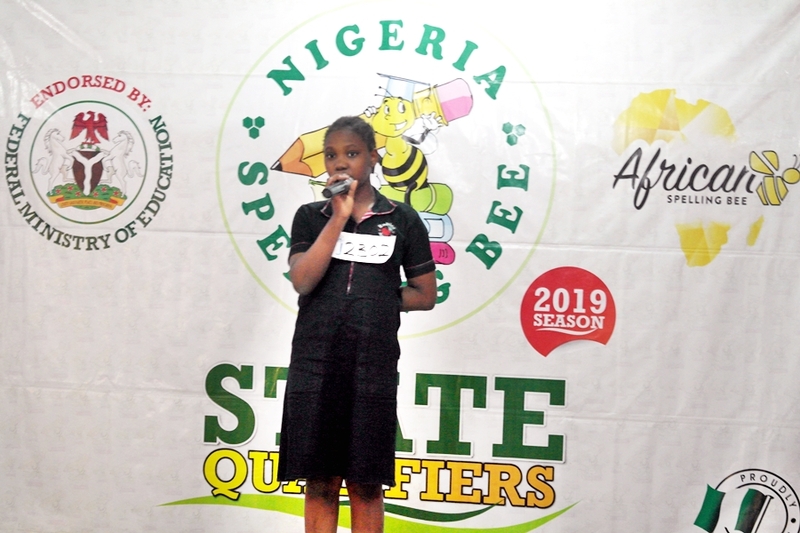 Hello,please I was asked to pay 7,000.00 for my child to get a T-shirt for the competition. 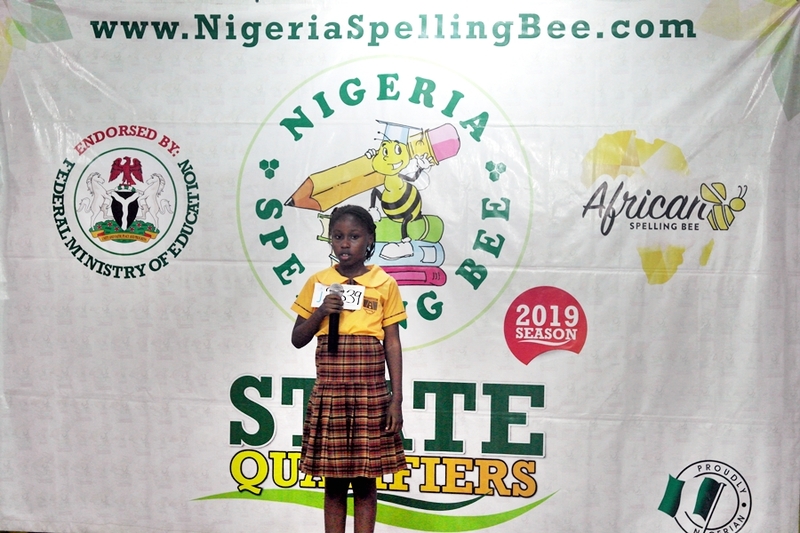 10 children qualified, but only five parents were able to pay as a result, the remaining 5 did not partispate.I urge u to cut down the fees to enable every child who is good in spelling to partispate.thanks. 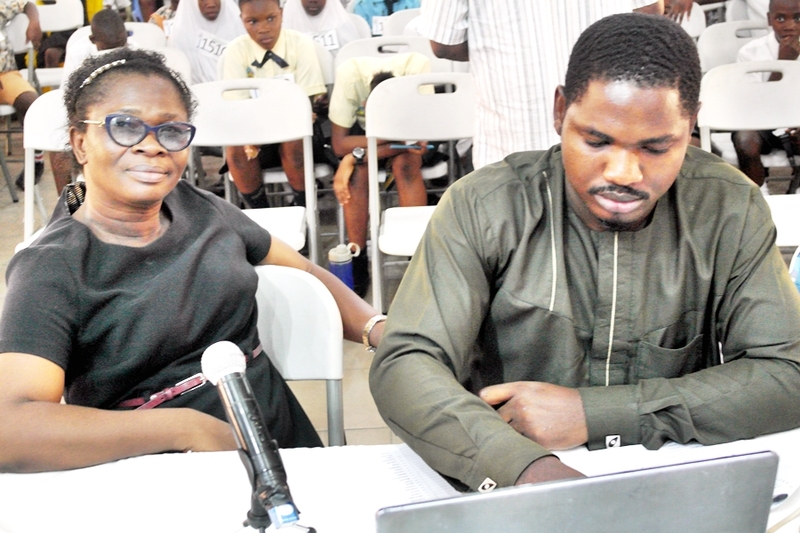 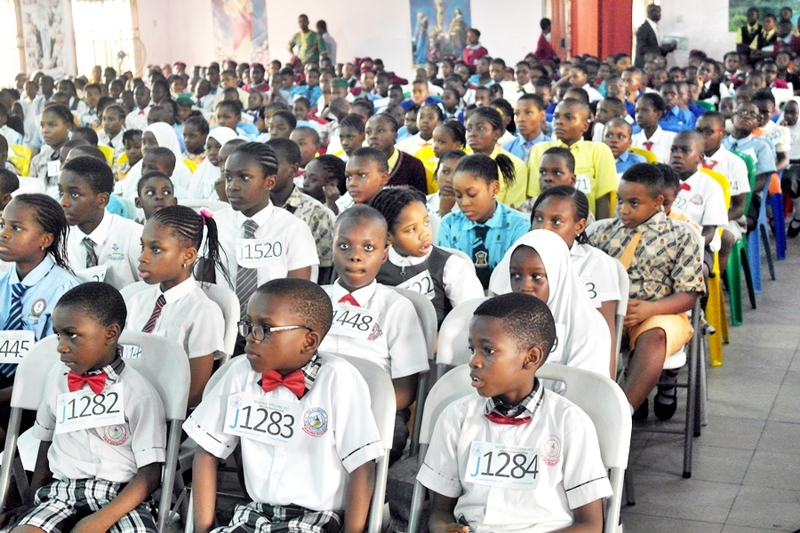 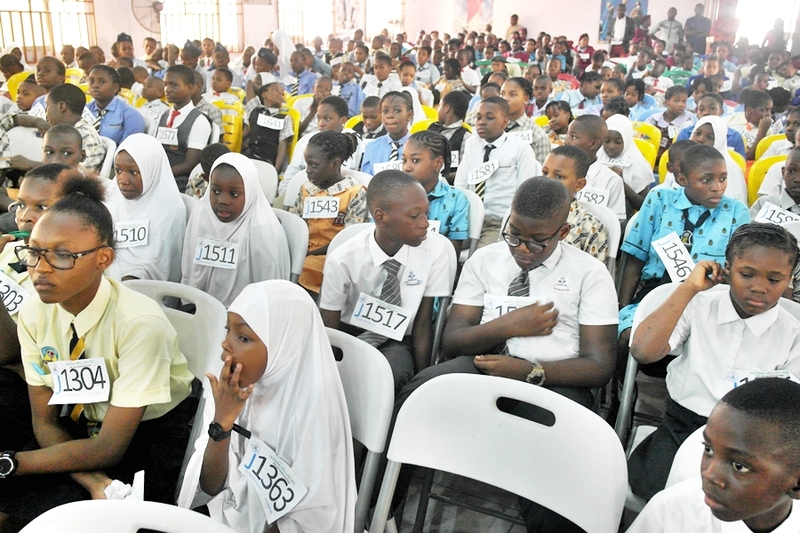 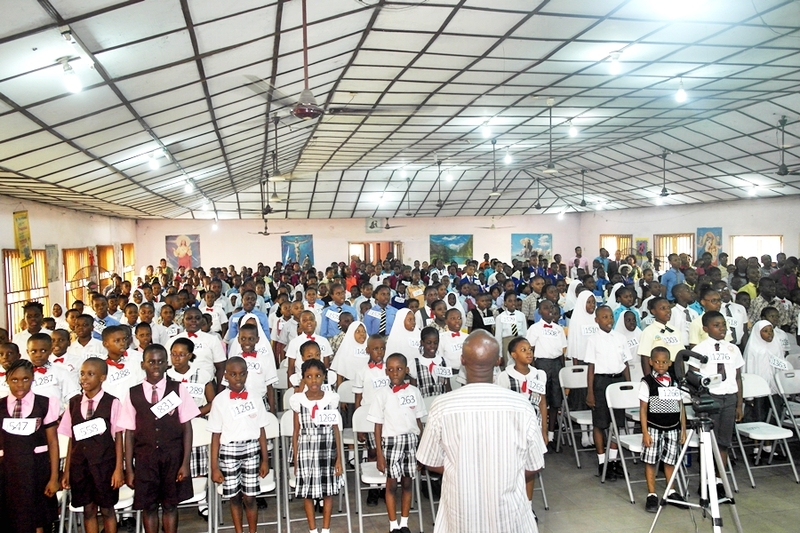 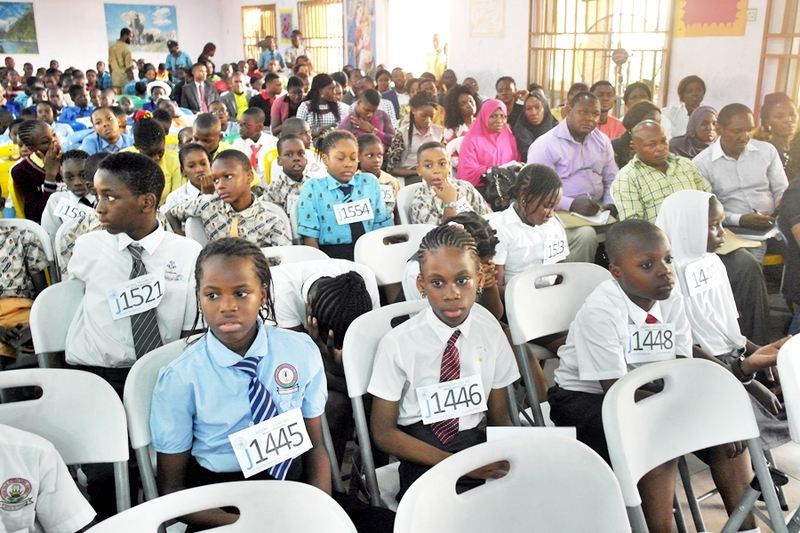 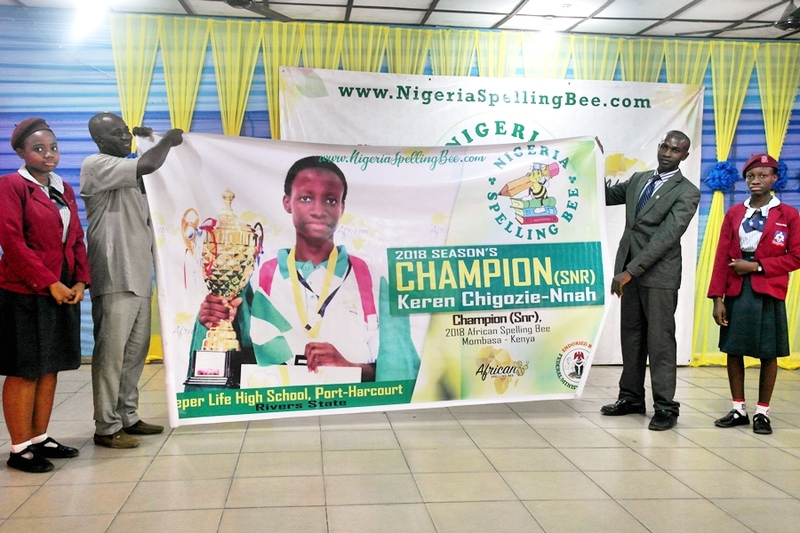 However, Nigeria Spelling Bee DOES NOT charge any fee for t-shirt or require spellers to wear a particular t-shirt. 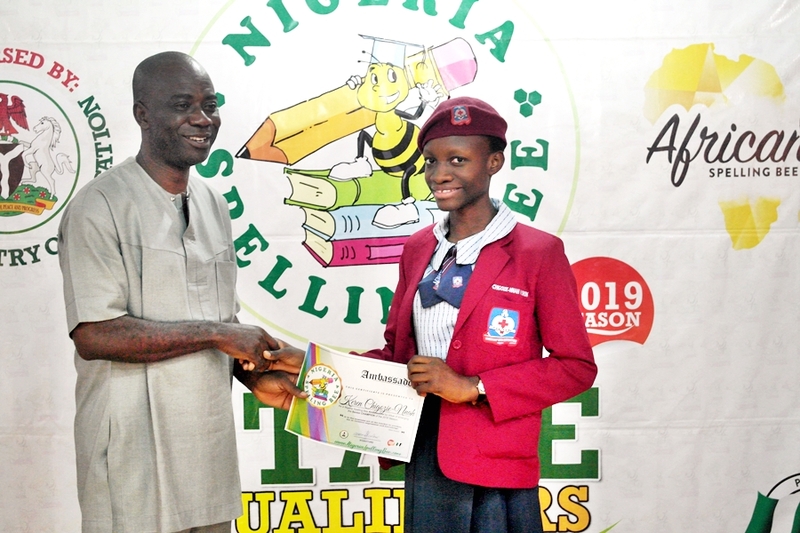 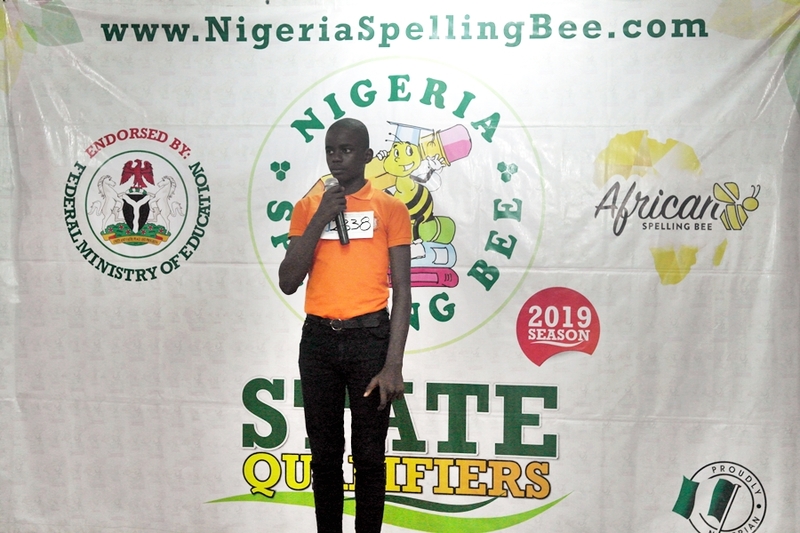 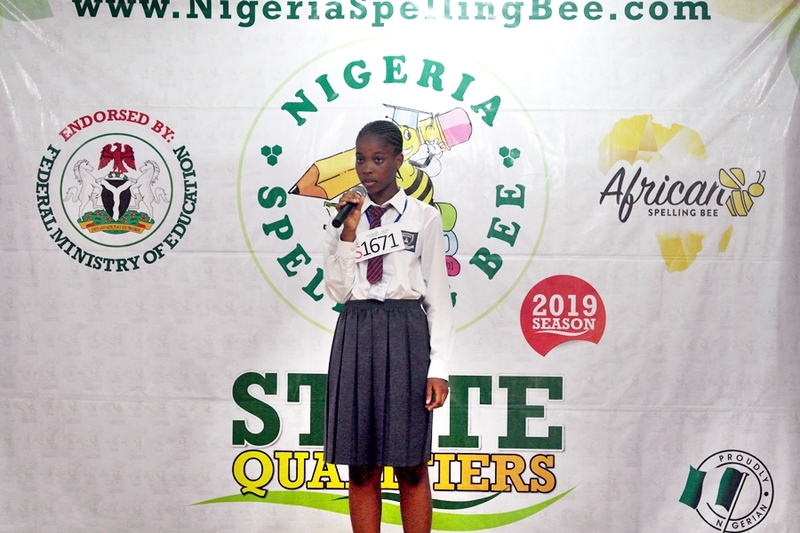 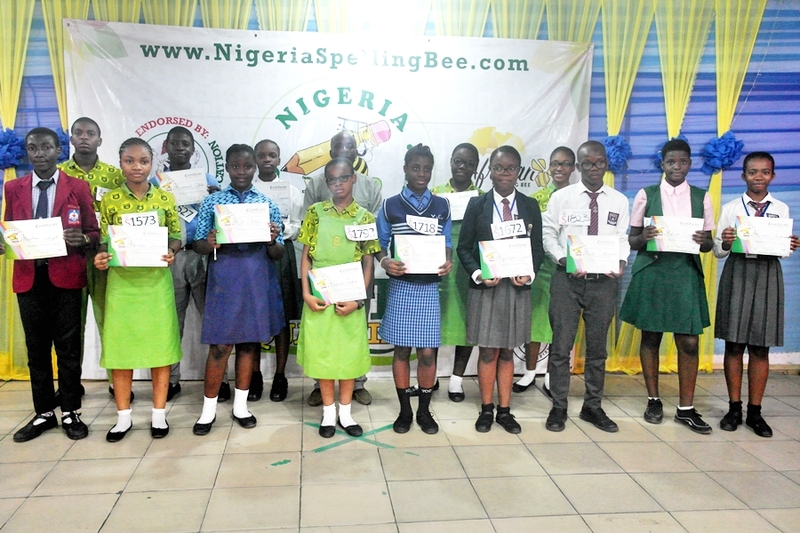 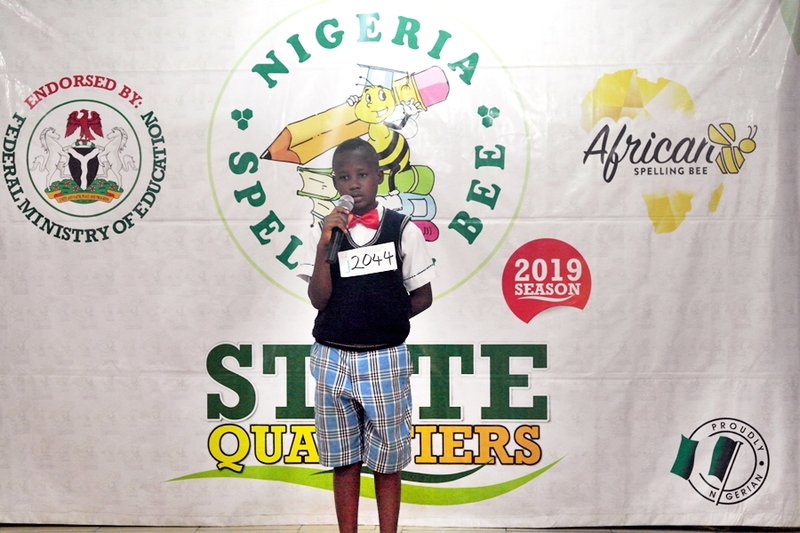 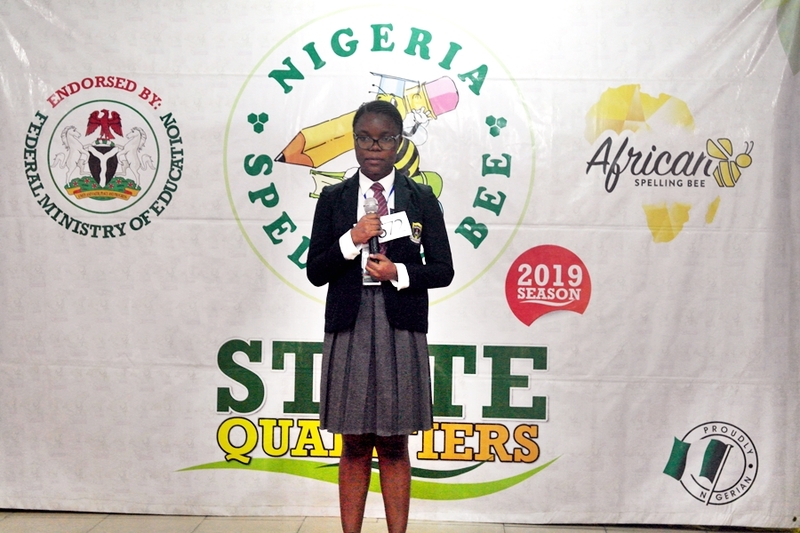 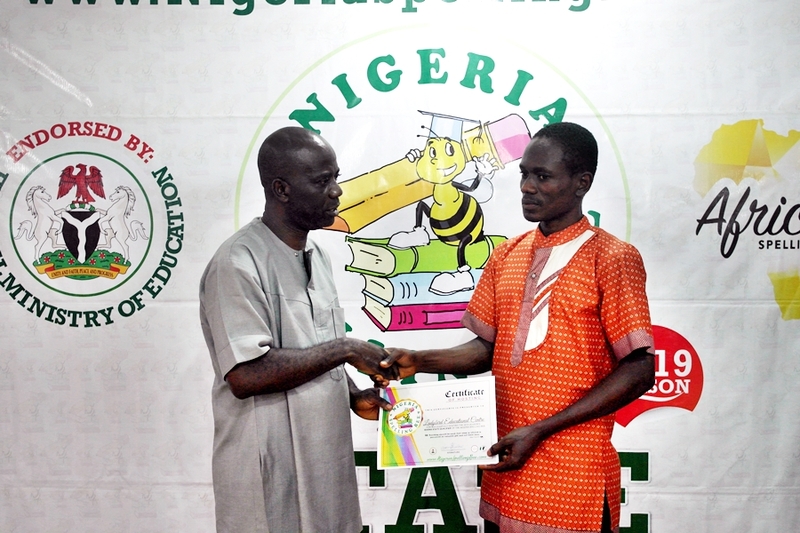 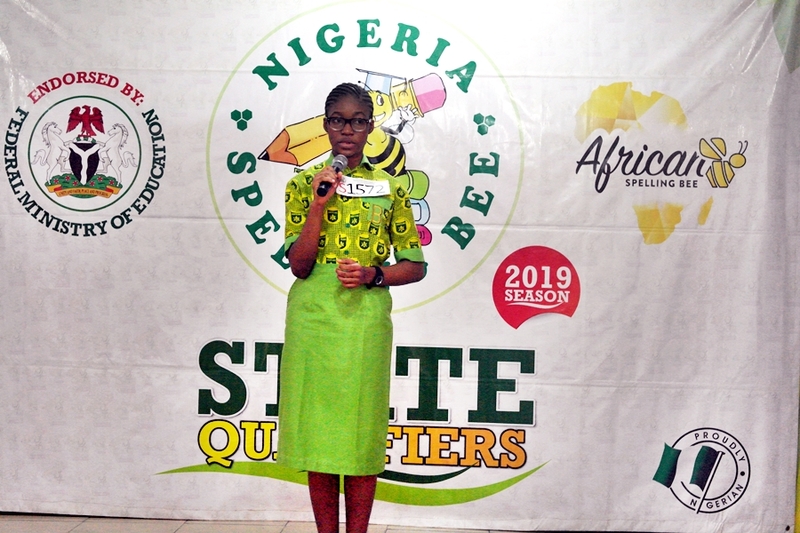 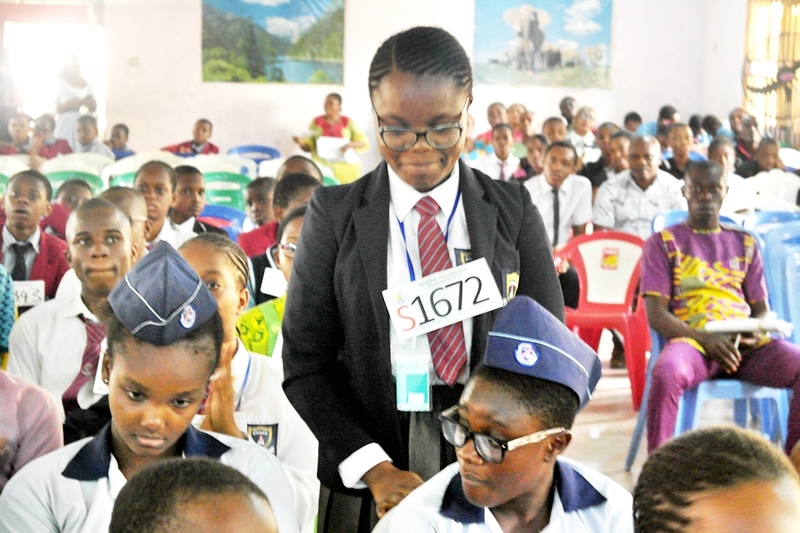 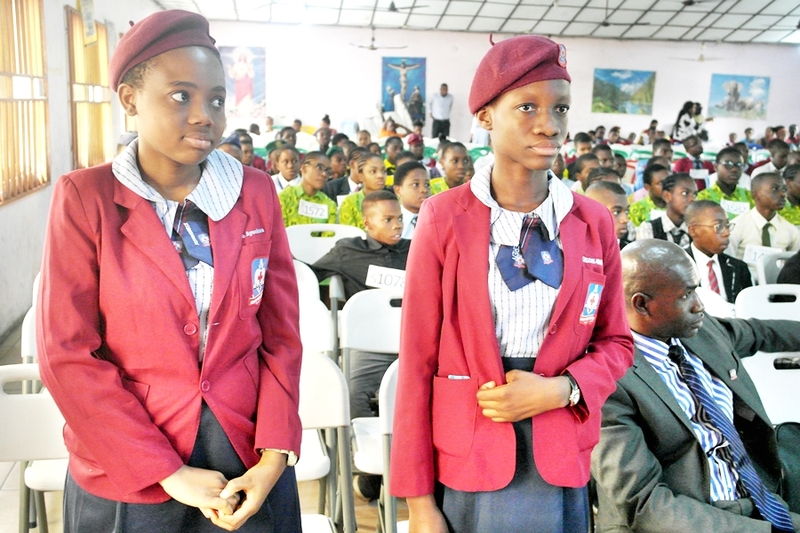 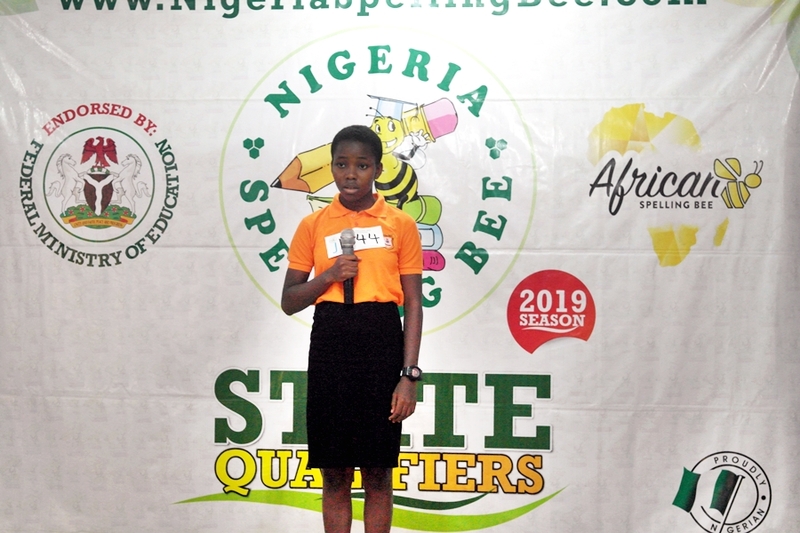 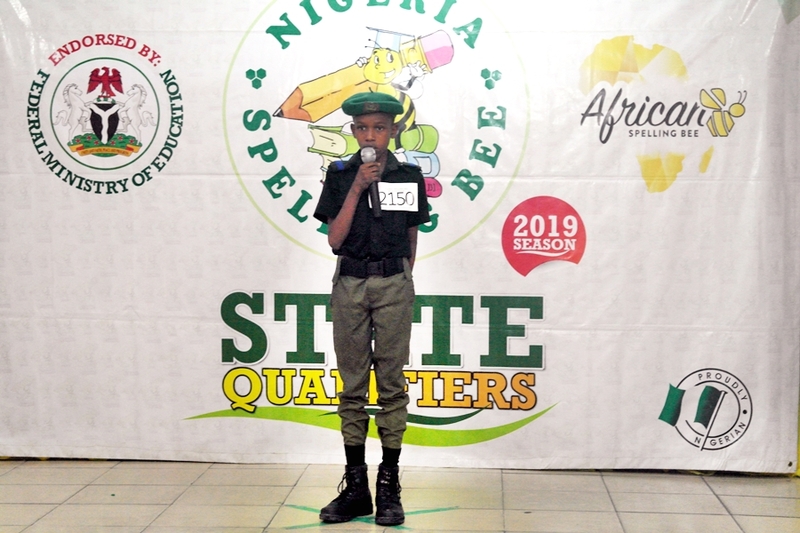 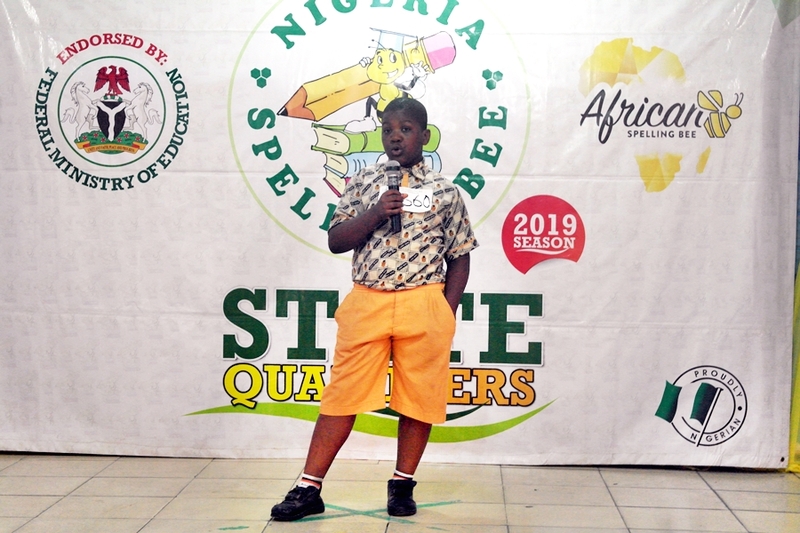 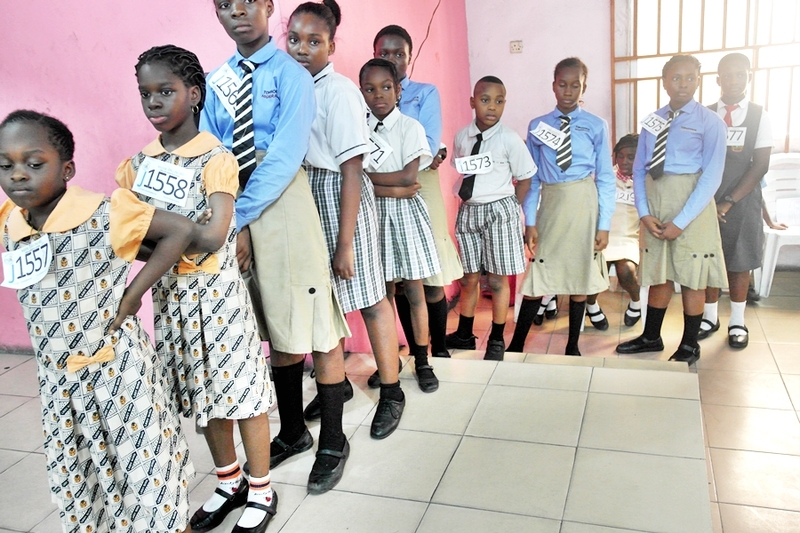 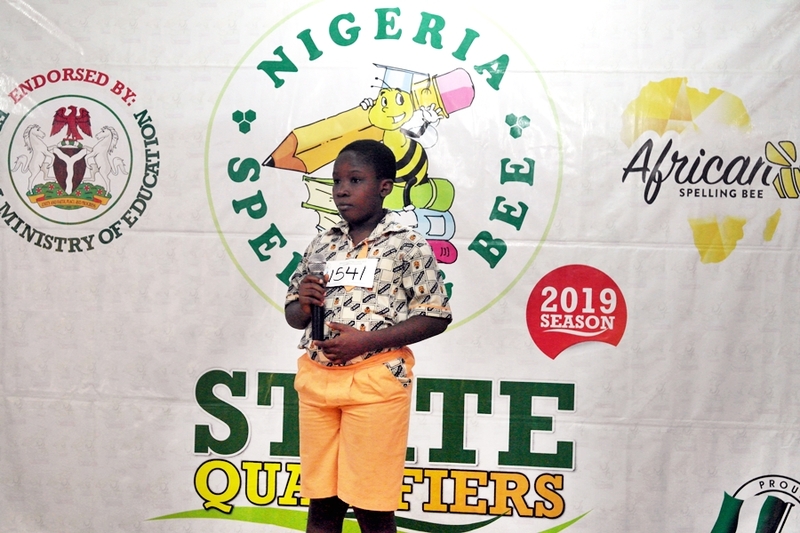 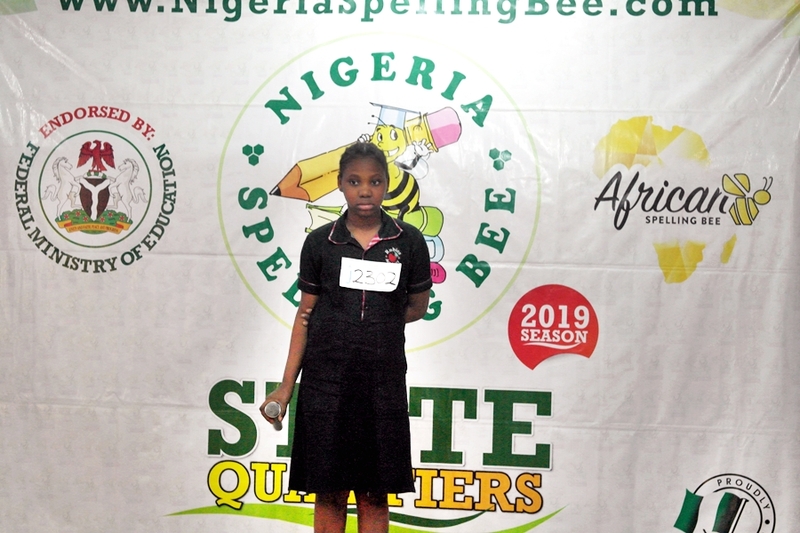 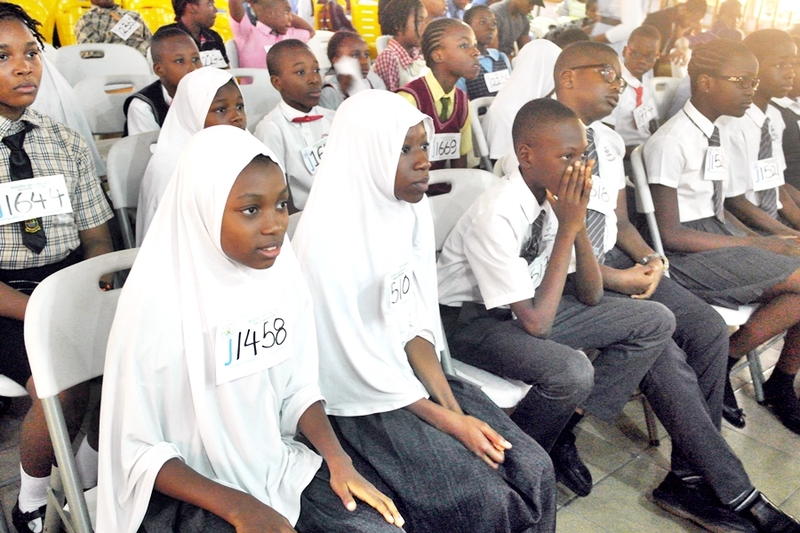 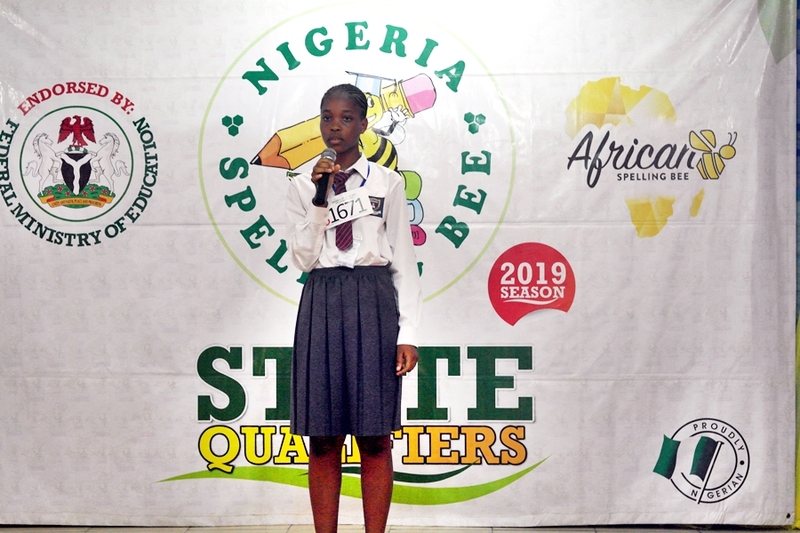 If the spellers must wear a t-shirt as uniform, the Nigeria Spelling Bee provides it for free (eg our Nigerian Team to African Spelling Bee). 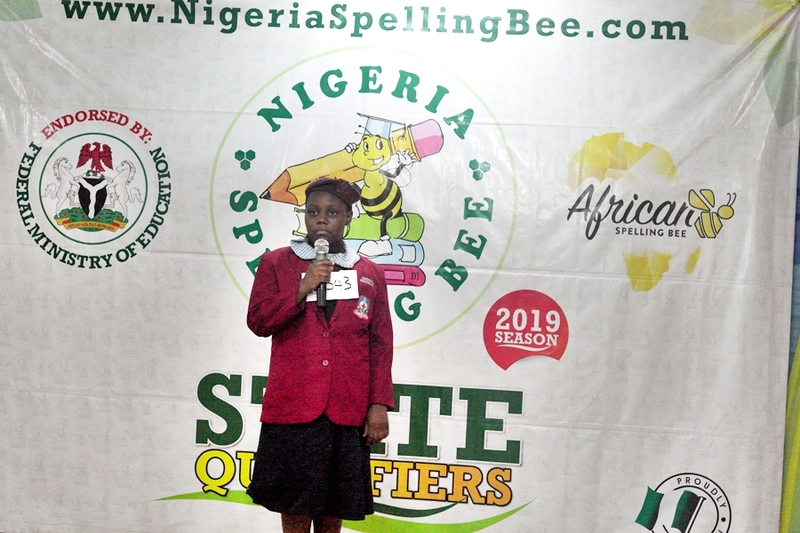 Please call 09056624866 or 08032478894 as we will want to hear more about this and follow up on it.